Captain Apollo is a famous character played by Richard Hatch. 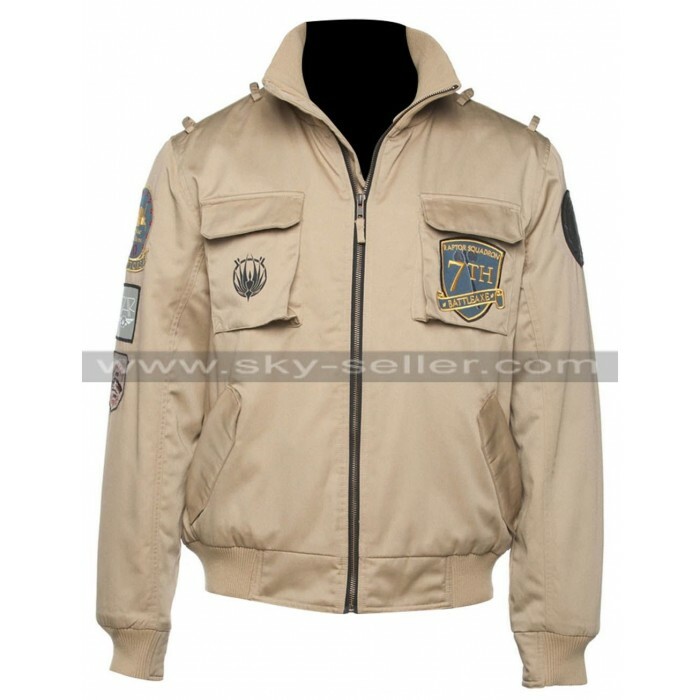 This is his uniform jacket, which is very famous and closely associated with the character of Captain. 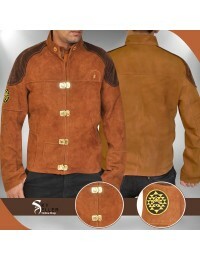 Unlike black and brown, the color of the jacket is very unusual. Two chest pockets have the monograms, while two other pockets are also present on both sides. 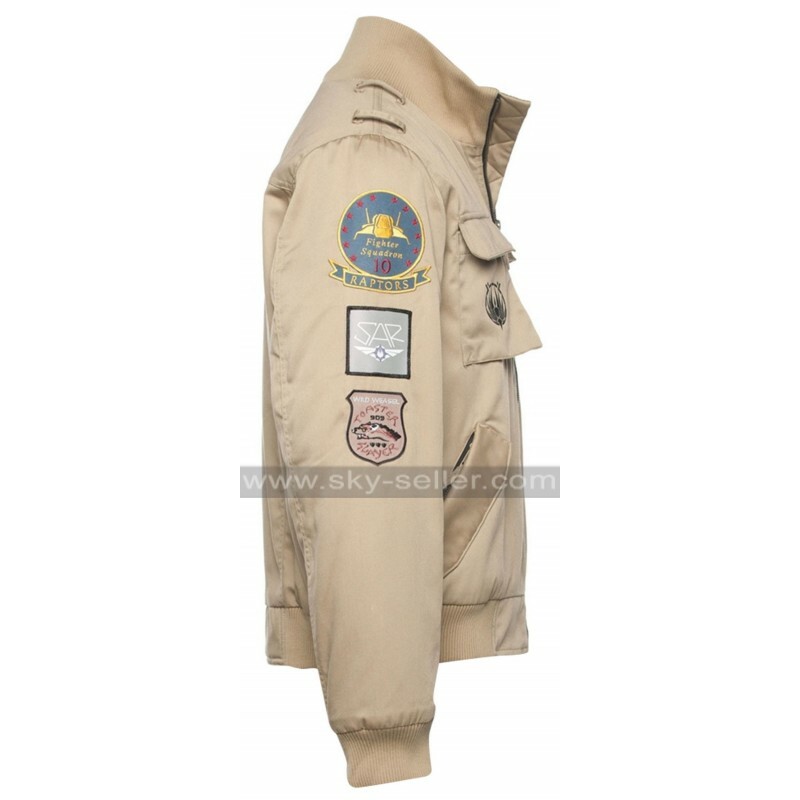 Patches on the arms are associated with the profession of the character in the movie. It’s really comfortable to wear and give the look of a captain. 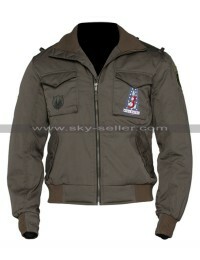 Its professional jacket yet very stylish. 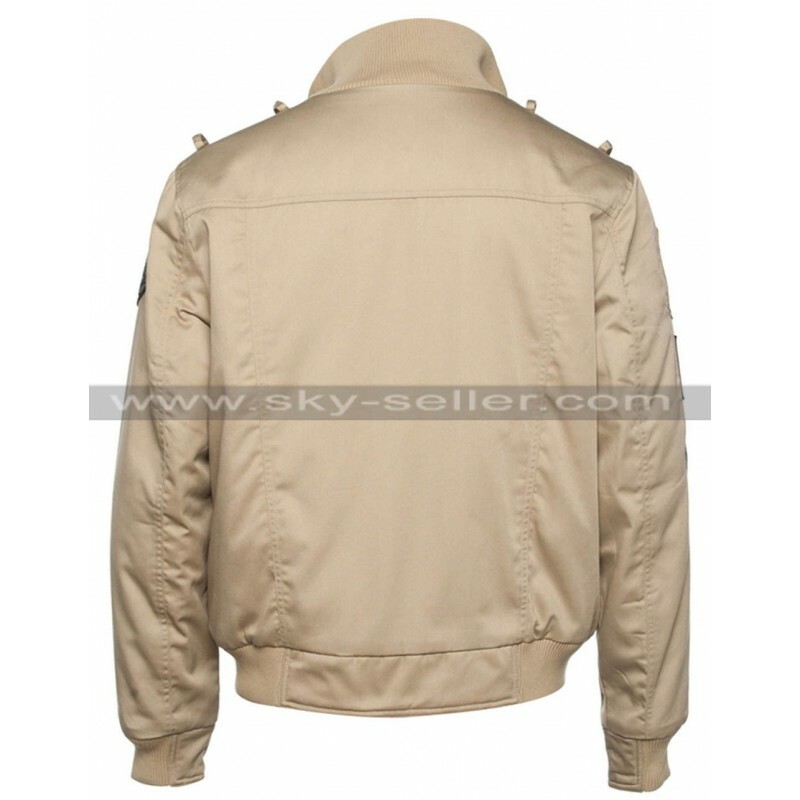 It is an ideal choice not only for the young boys but men can also feel themselves as young captain, by wearing this stylish piece. It can easily match with any dark or even light pair of pants. You can wear it for an evening walk or to hang out with friends. 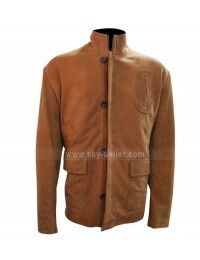 Ideal to wear in spring evenings, which are slightly cool. You can get it here in economical price, as we offer good quality products to our customers. 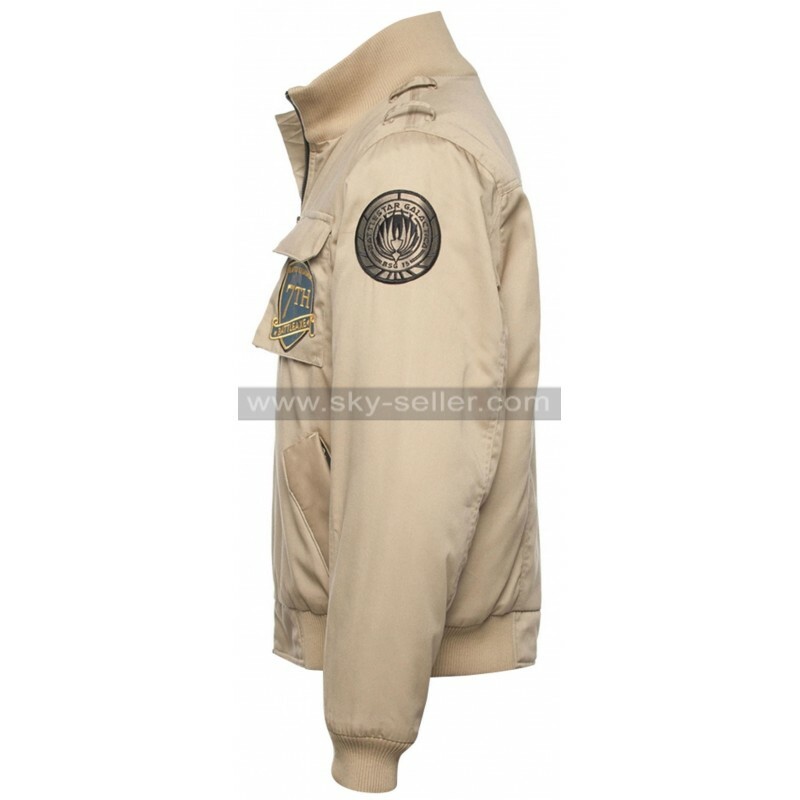 The detail description of the jacket is as follows.